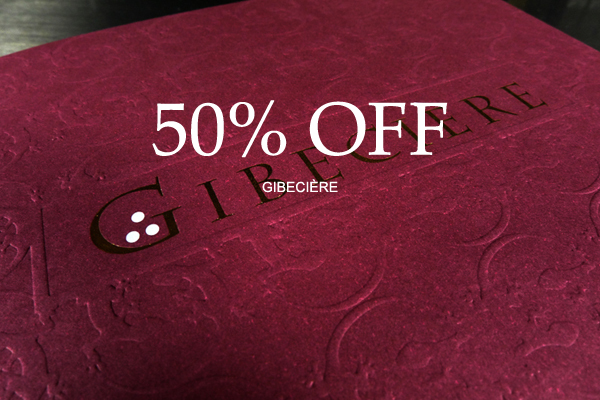 Our most amazing sale! 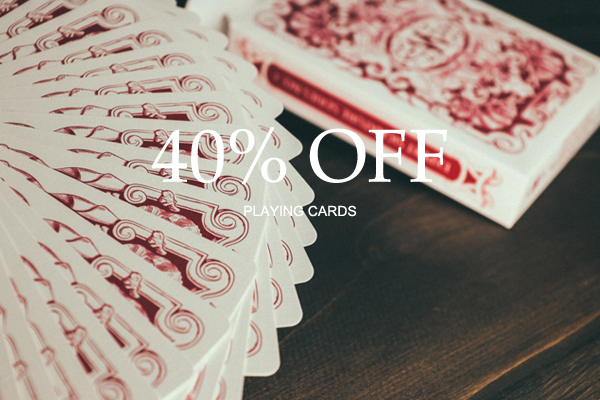 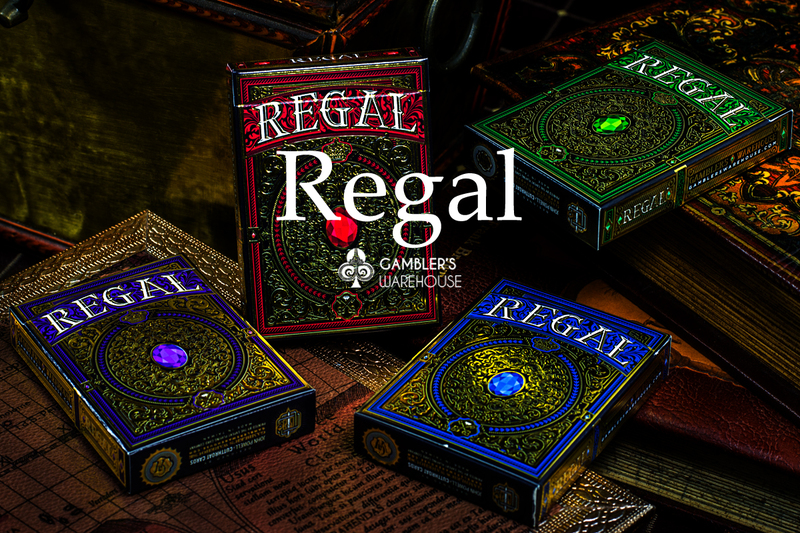 40% off many of our best playing cards! 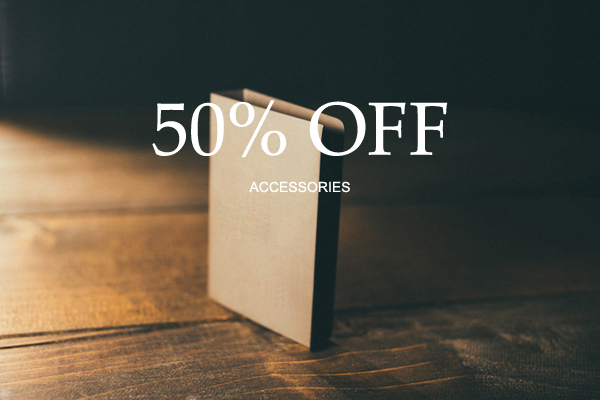 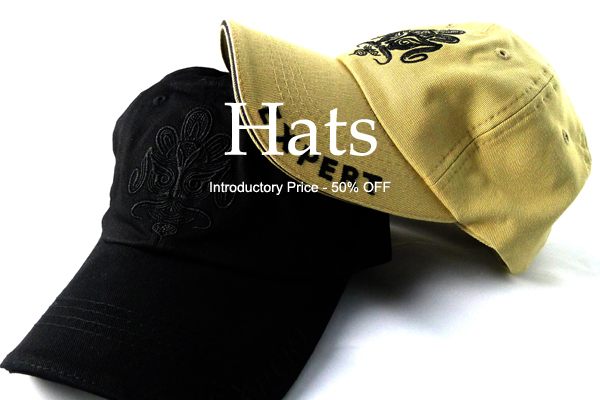 50% off our best accessories, including some new ones! 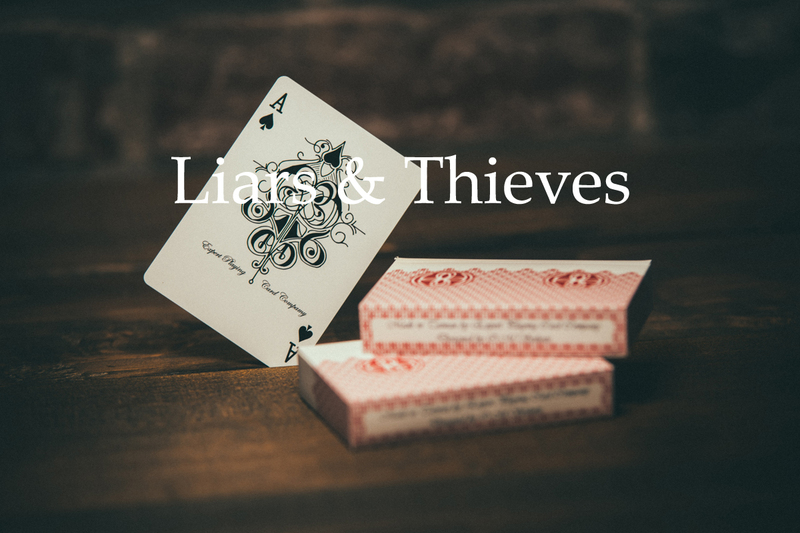 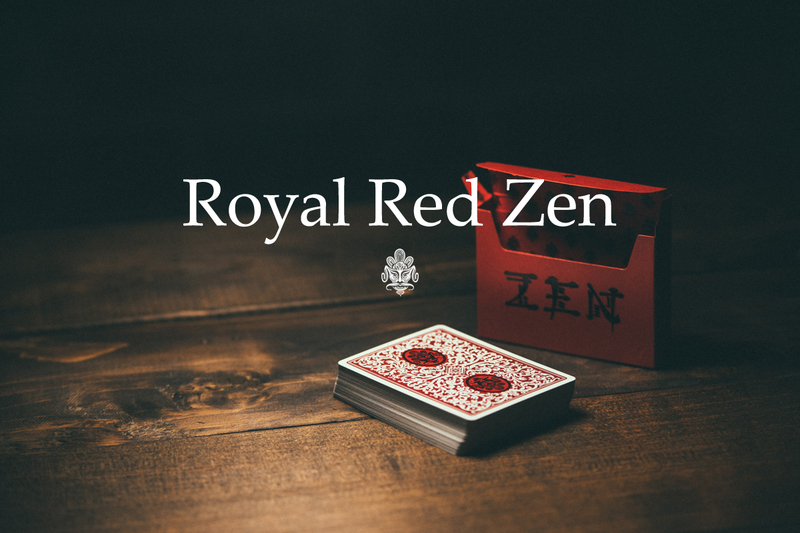 Plus, we continue our Black Friday pricing on our latest releases Royal Red Zen playing cards and Liars & Thieves, a great new deck designed by Odysseas Spiliotis. 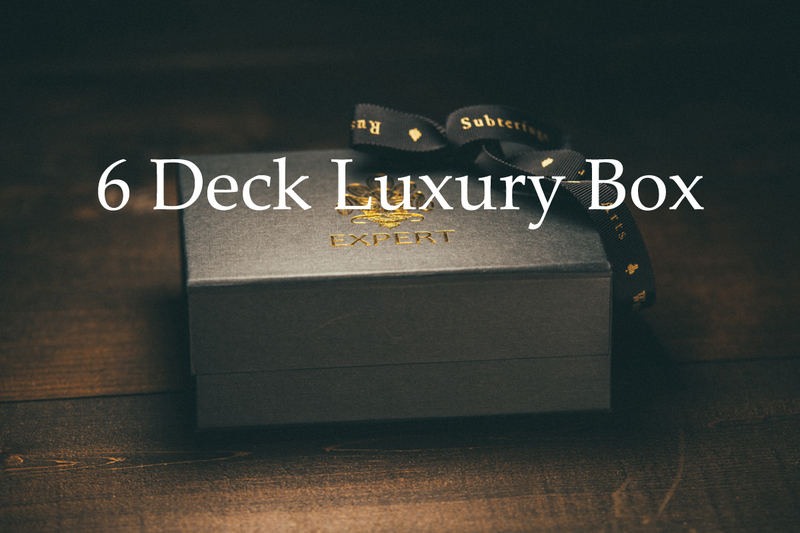 Along with our 6 Deck Luxury Box! 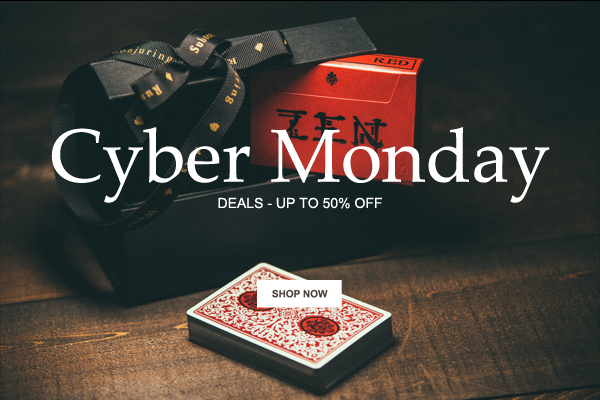 50% off or get one free with purchase of any 6 of our Cyber Monday decks!